Ubisoft’s been the target of much consumer ire of late, with the revelation that it had been deactivating a number of keys for Far Cry 4. Those keys were purchased from unauthorised sellers; digital marketplaces that function much like eBay. A large number of gamers have reported having their copies of Far Cry deactivated without notice. The offending resellers have given statements, saying that it was wholly unfair on Ubisoft’s part. Ubisoft has now, however, confirmed that the keys were stolen. And they were stolen from an unlikely source. EA”s Origin. 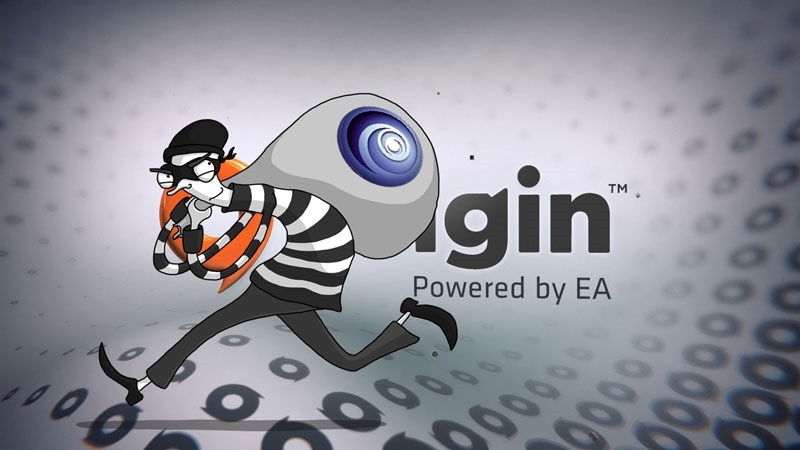 EA has since confirmed that the affected keys, later resold on sites like G2A and Kinguin, were effectively stolen. The publisher has since temporally removed Ubisoft games from its digital storefront in order to “protect against further fraudulent purchases”. Of course the internet, so fond of conspiracy as it is, believes it’s little more than a ploy from publishers to get consumers to pay full price for games. Games are indeed expensive – perhaps overpriced – but I don’t think there’s a need for tinfoil hats here. The games in question were stolen, and that should be the end of that. Next article Dead or Alive creator chastising developers for eroticism?